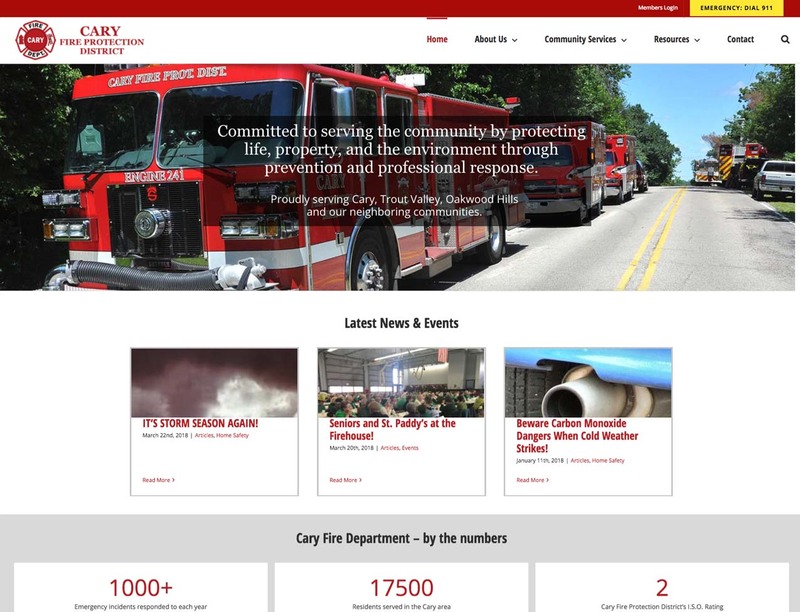 Cary Fire Protection District had a static html site for many years that was outdated and not mobile friendly. They wanted a website that would allow them to update their content including meeting agendas and blog articles. They also required a password protected area so firefighters could log in and access documents and schedules. 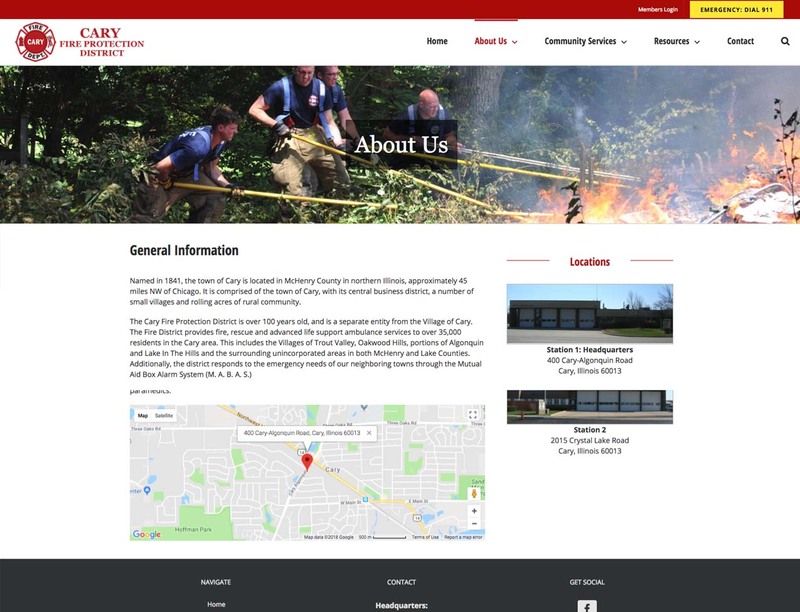 We created a WordPress website with a responsive layout and added a members only area for the firefighters.